Can you give three mornings or more of your time? 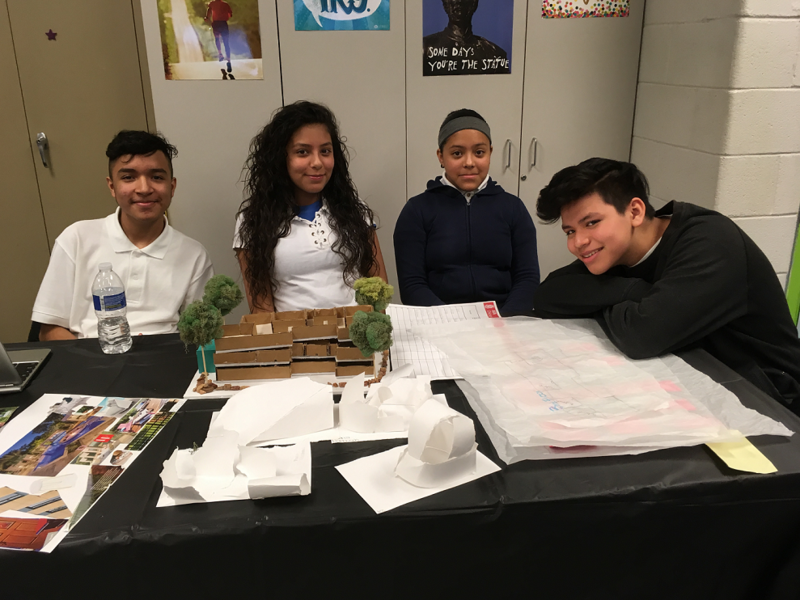 Become a mentor in the AIA Chicago Foundation's Architects in Schools (AIS) middle school program. 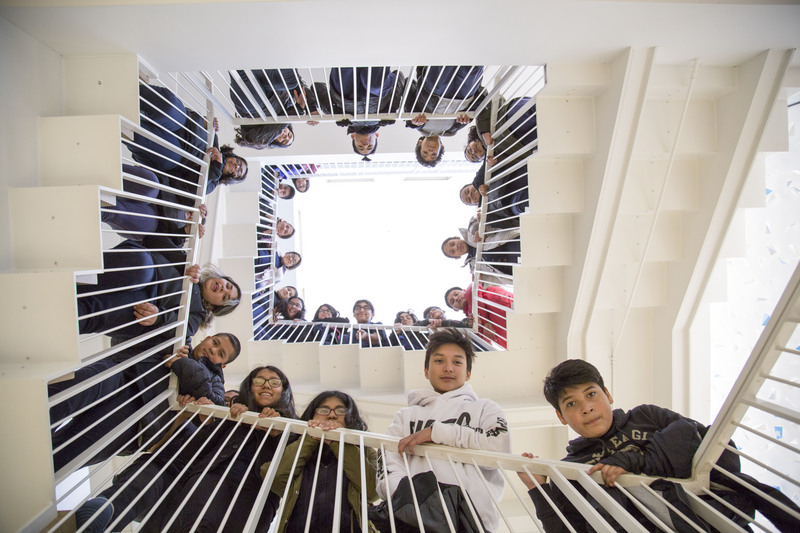 AIS is an initiative that brings architecture professionals into Chicago Public School classrooms to introduce middle school students to the field of architecture and to discuss the broader theme of architecture as a change-maker. 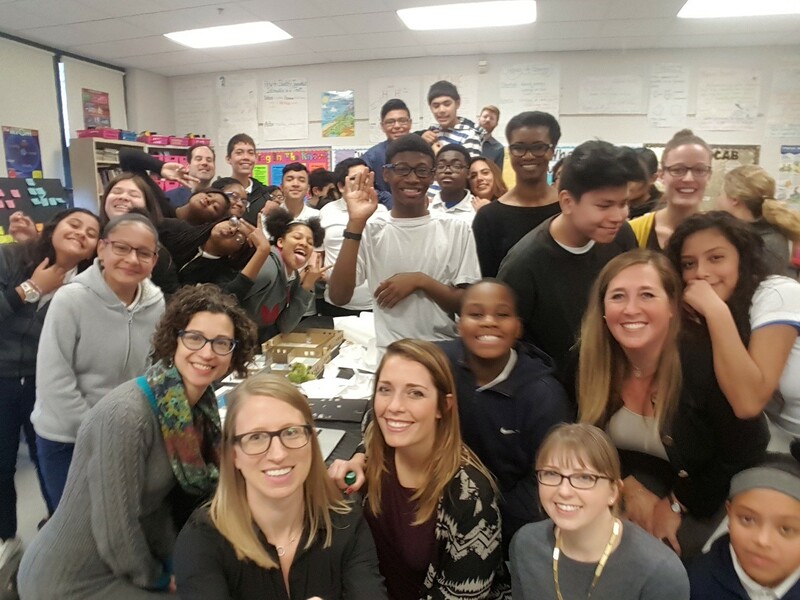 It is a 8-week long program, with 4-6 practicing architect volunteers visiting a single classroom once a week for the duration of one class period (1.5-2.5 hours depending on school) and culminating in a loop architecture field trip and firm tour. The curriculum consists of an introduction to architecture and design, design exercises, and a final group project. The 8th week is a fieldtrip to be scheduled. RSVP and FILL OUT THE VOLUNTEER FORM HERE. More about Architects in Schools. Find Mentor job descriptions here. Can't make the training session, but still interested volunteering or have a specific questions about the program? Contact Allison Freedland, afreedland@aiachicago.org. The program is run by the Community Interface Committee with support from the AIA Chicago Foundation.